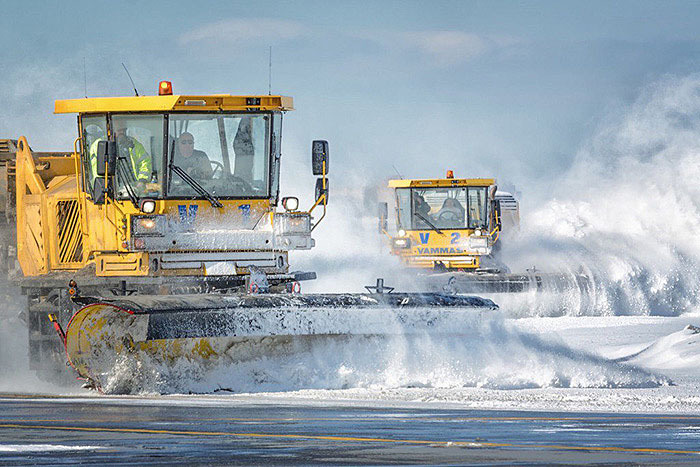 Pennsylvania is the hub of our 7-state snow removal operation. Our experienced snow contractors in PA are on call 24/7 during any snowstorm. From snow shoveling sidewalks to clearing out entire parking lots, our services can benefit any PA business affected by a winter storm.